Become a partner or sponsor and benefit from face-to-face time with more than 300 key industry professionals in an intimate setting. 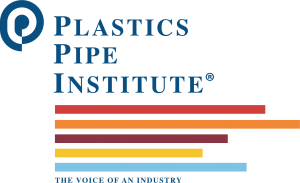 As a sponsor or partner, you will receive pre-show, on-site, and post-show branding, as well as three days of interaction with the plastic industry’s decision makers and technical experts discussing and leading the dialogue that will help advance the industry and your business. Solutions Showcase Sponsorship — Includes a company exhibit pod to talk business and educate decision-makers on your value offering. Also includes company ID sign with logo, stools, electrical drop, internet, video monitor. Exclusive Partnership — Levels include Strategic Partner, Industry Partner, and Conference Partner. Each of these levels includes premium promotion and enhanced exposure via website, email communications, onsite programming and signage. Customized packages are also available.